The Model 1 XP features the Glint Guard 2 Bullet Detection System, which is the same used on the Professional Chronograph. The MKVI Skyscreen System and mounting bar let the chronograph stay safely beside you and away from the path of the bullet. There is never a chance of missing and destroying your chronograph. 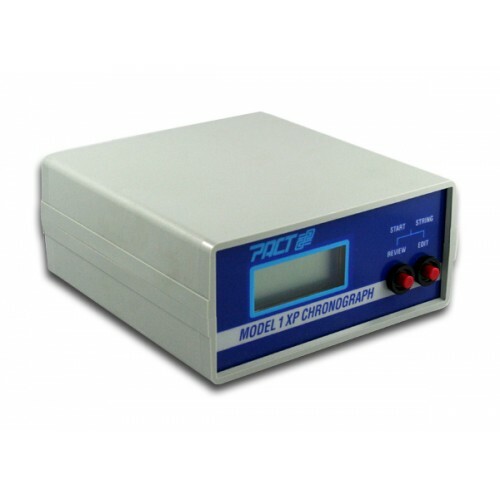 This chronograph calculates the Average velocity, Extreme Spread, Standard deviation and Average Deviation. Includes a lifetime warranty.